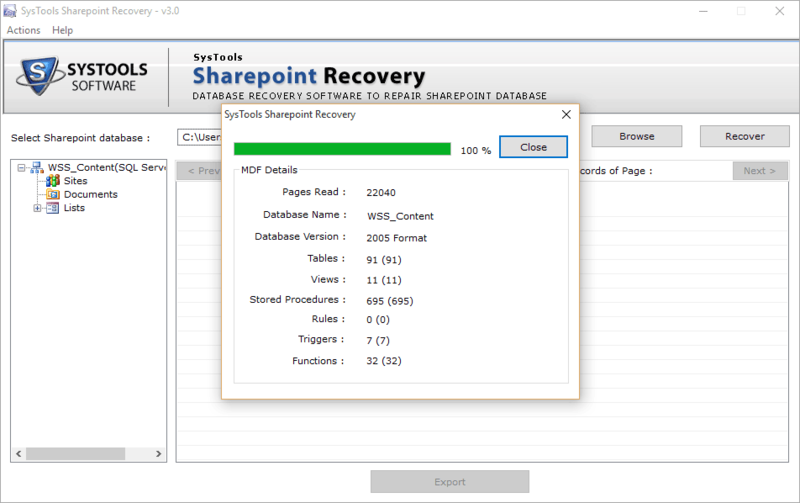 This tool allows users to perform SharePoint .mdf Recovery i.e. damaged due to severe corruption issues. It can repair all the items present in the SharePoint database which includes documents, sites, lists, alerts, workflow state, permissions, associations, metadata, web part links, custom views, etc. SharePoint Recovery Tool helps to overcome corruption issues that are caused due to malware, virus attacks or some Trojan infection. 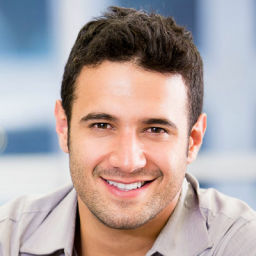 In order to recover documents from SharePoint 2010 database, this software performs quick scan of file. After this, all the scanned data is listed so that users can preview all the data along with their associated attributes. The attributes include Site ID, Complete URL, Parent Web ID, Directory Name, Leaf Name, etc. 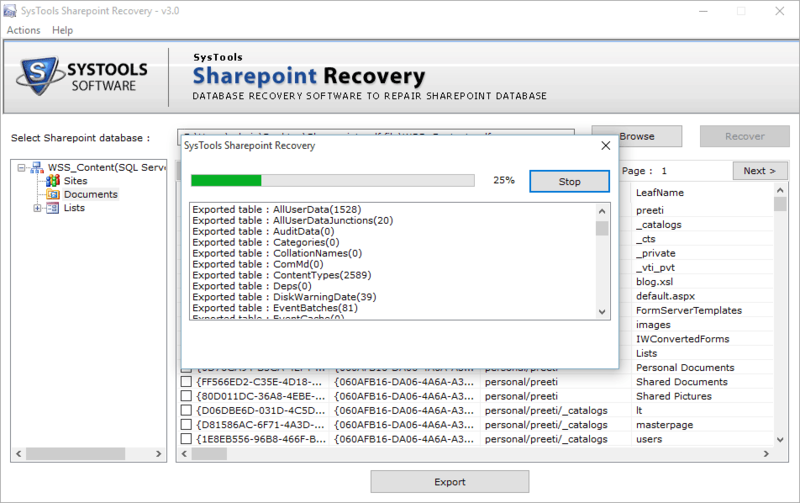 To recover files from SharePoint 2013 database, the SharePoint Repair Software perform a scan of entire database. During this activity, it provides a summary report of the process. This summary report will show details like Pages read, database name, database version, count of tables, views, stored procedure, rules, triggers, functions. This utility provides users with an option to check/uncheck items from recovered database. By doing this, it becomes easier for users to save a limited amount of data rather saving all the data which is not even required. Save in SQL Server Database – Users can directly export the restored data into SQL Server. The credentials of the SQL Server for this. 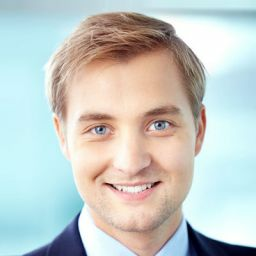 Extract SharePoint Documents – Users can save all the SharePoint documents in a new .mdf file using this SharePoint Documents Repair Software. 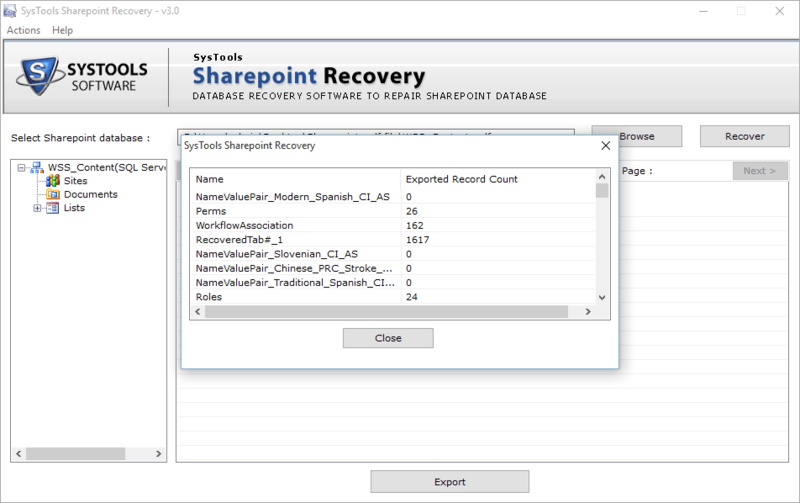 While using demo version of SharePoint Database Recovery Tool, users can generate a preview of recovered database but cannot save that data into the system. Is it necessary to install SharePoint on the system to save recovered database? 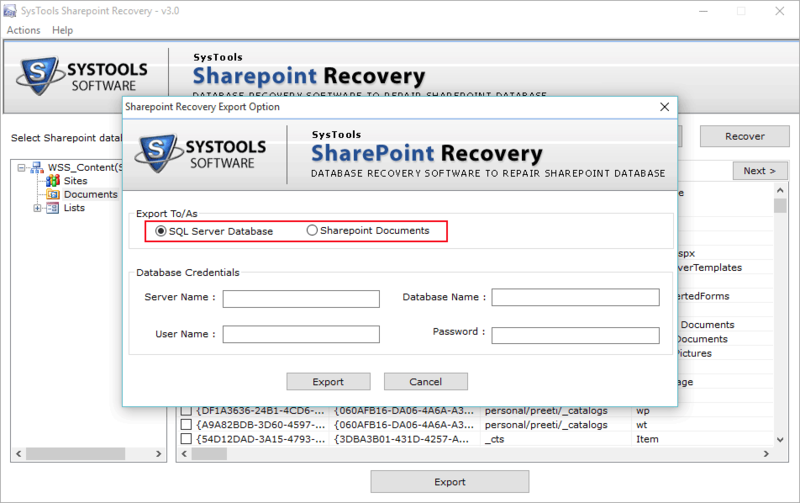 No, It is not required to install SharePoint on your system to run SharePoint Database Repair Software. Is there any limitation on the file size of the SharePoint database? No, this application does not enforce any limitation on the file size. You can restore database of any size corrupted due to any of the possible reasons. What are the different situations when SharePoint database file gets damaged? There can be ample of reasons which can be responsible for the database corruption such as incomplete backup, sudden power loss, server down, virus attack, trojan infection, hard disk failure, etc. 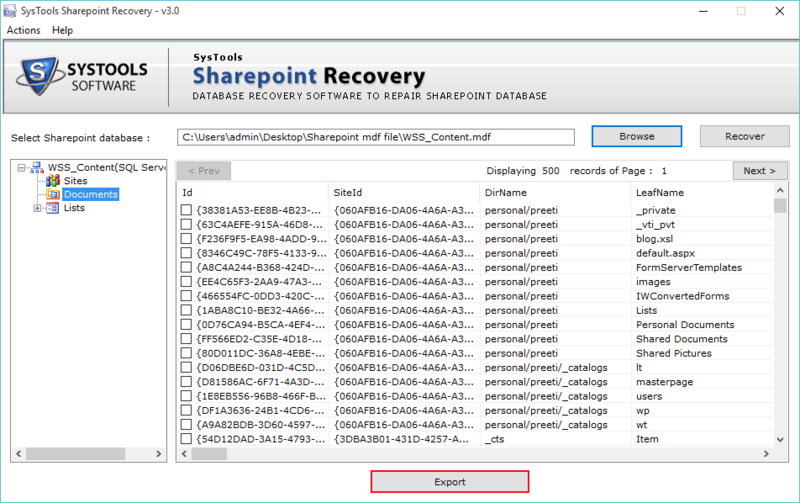 How many SharePoint database (.mdf) files can I recover at a time? 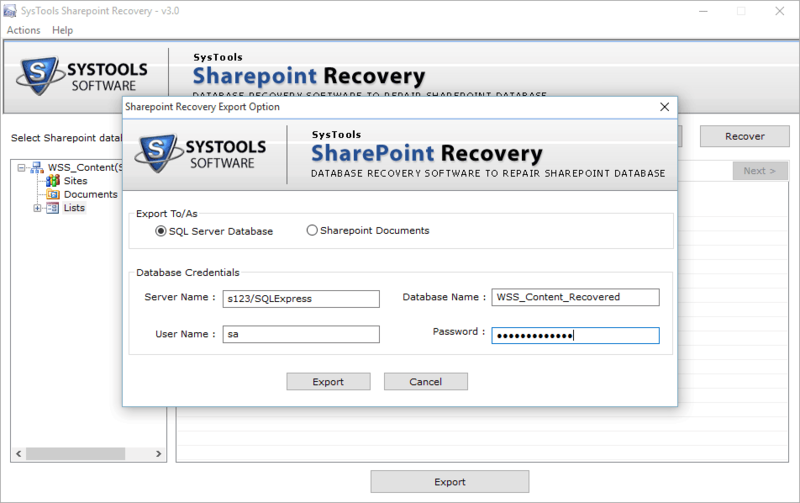 Users can scan and repair one SharePoint database file at a time using the SharePoint Recovery Software. 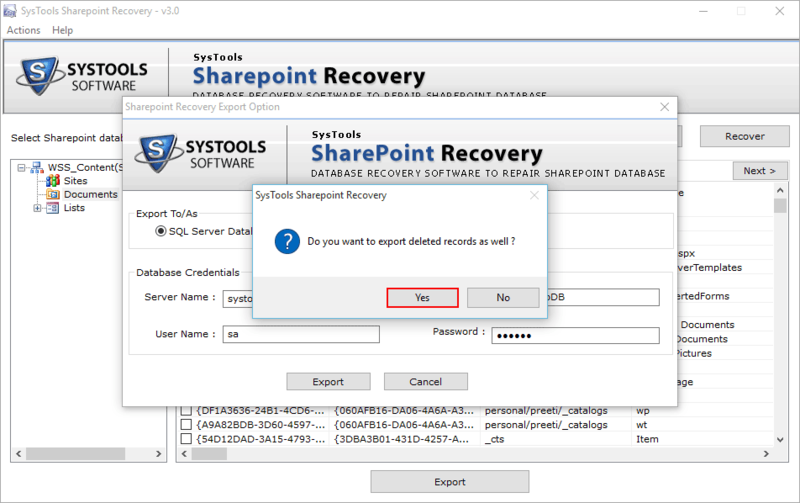 Can I perform SharePoint 2013 document recovery using this software? Yes, you can easily repair corrupt SharePoint database items whether it is document, sites, lists, alerts easily using this application. I work as a database administrator in an IT firm. Once my SharePoint database MDF file got corrupted and all the files become inaccessible, then I used this SharePoint Database Repair Utility. Besides this, its ability to extract documents selectively from the DB is really amazing. I am so thankful to the developer team. 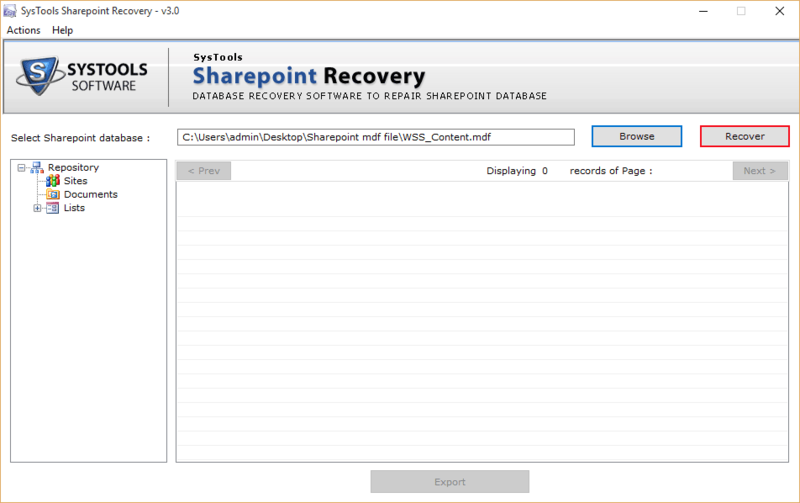 The ease with which the SharePoint Recovery Tool works is mind blowing. It can retrieve and export the corrupted database file into the SQL Server. I am really pleased with the software’s performance once I used it as I was a bit scared before using it. Simply Outstanding software!! It made the SharePoint .mdf Recovery task a lot easier for me. I am impressed with the accuracy in dealing with damaged or corrupted database. First, I tried the demo version of it and believe me I never used such an effective SharePoint Database Repair Tool. It helped me to recover data from SharePoint 2010 database easily into the healthy state.